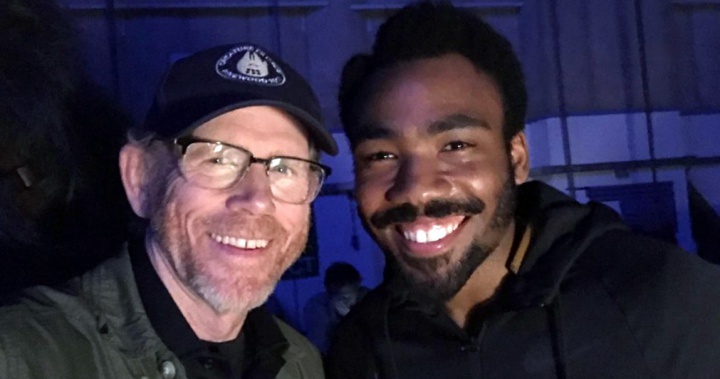 A few days ago, we got the first teaser for Ron Howard’s Solo: A Star Wars Story, and pretty much everyone was taken by … (NOT Alden Ehrenreich’s Han Solo) Donald Glover, resplendent as Lando Calrissian. The internets were abuzz, as they say, and some of the reasons Glover will be so memorable in this role go way back to the actor/musician’s childhood. As related to Esquire, Donald’s been eyeing his Star Wars hero all his life. Speaking about his attachment to the movies and a certain action figure — the “only black person in the original trilogy” — it’s clear how much Lando means to Glover, whose father, despite being a Jehovah’s Witness, took Glover out of school to see the prequels. 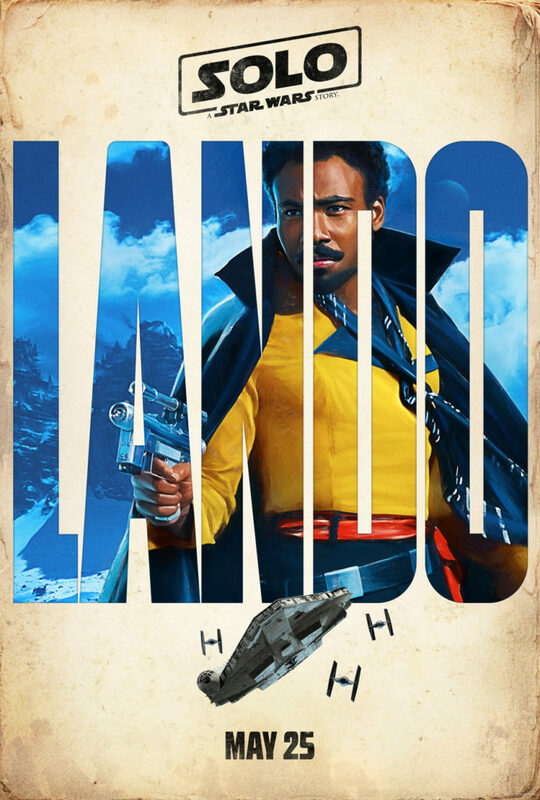 Many years later, having heard a rumor about a movie with Lando, Glover went after it full force. When his agent said the chances of getting the role weren’t good, Glover took the challenge. As we all know, he did land the role, and then he got to tell his father he’d gotten it, and was even able to bring dad to the set. 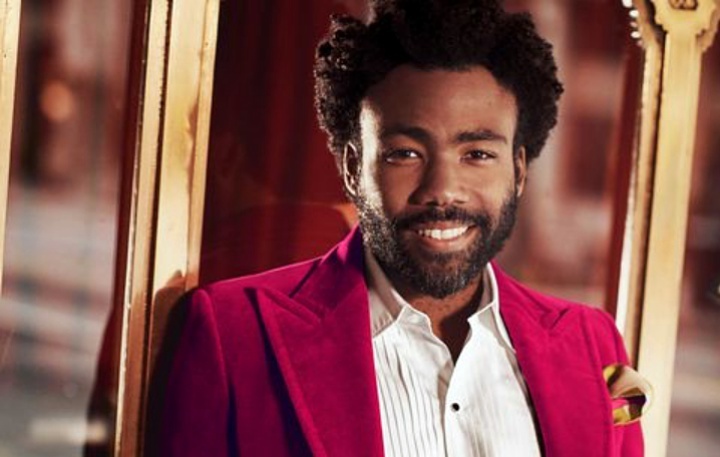 Now, what better way to close out this post than with Demi Adejuyigbe‘s clever take on a Childish Gambino-like Lando rap? Now, head over to Esquire to read the full Donald Glover profile, and drool over the gorgeous photos. Previous story It Takes a Monster to Stop a Monster: Jessica Jones Explores Her Own Origin Story, and Is Kilgrave Back?